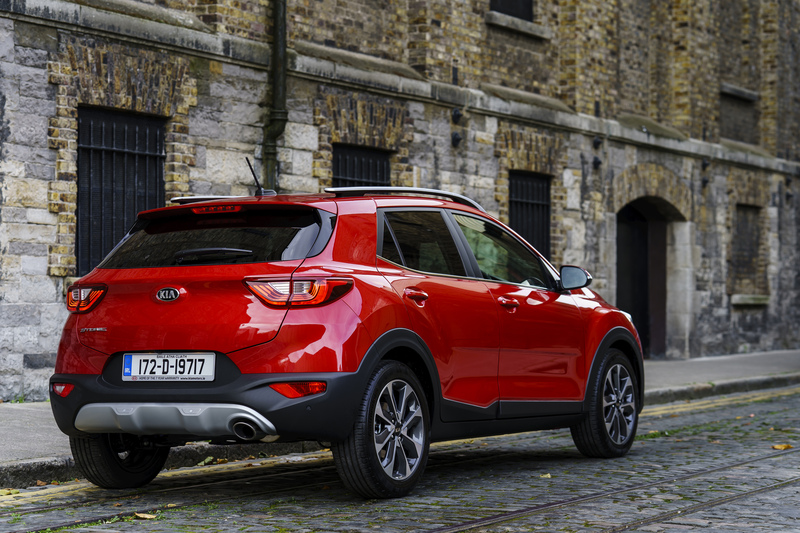 Compact crossovers seem to be the order of the day in the Irish car market. This segment accounts for a staggering percentage of the overall yearly national new car sales with the B SUV segment expected to grow by 100% over the next two years. 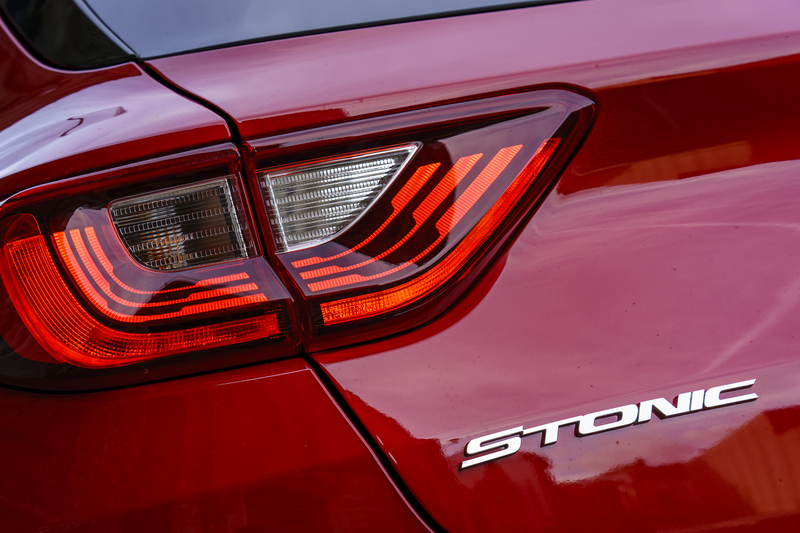 It is no surprise so that Kia wanted to get in on the action and the launch of the Kia Stonic puts them in a firm position to compete with best of the models on the market. 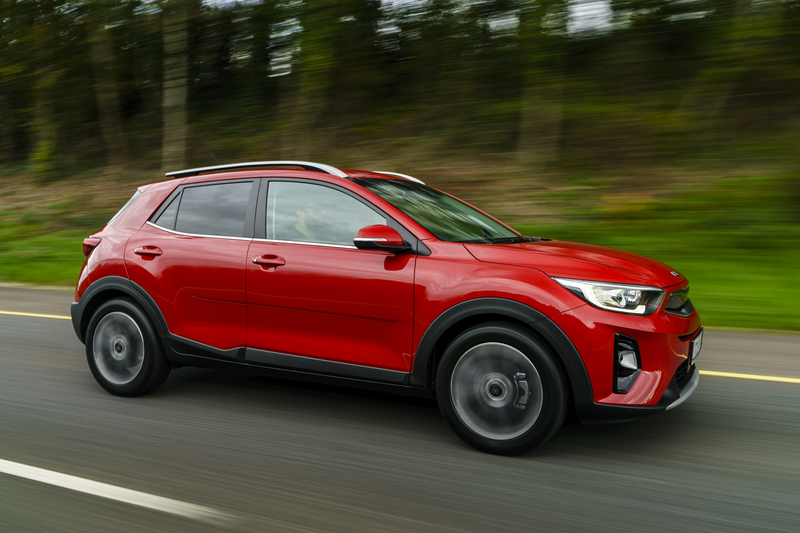 From a design perspective, the new Kia Stonic is styled to stand out from the crowd. This is important because the likes of the Citroen C3 Aircross, the Nissan Juke and the Renault Captur all have their own distinct qualities. 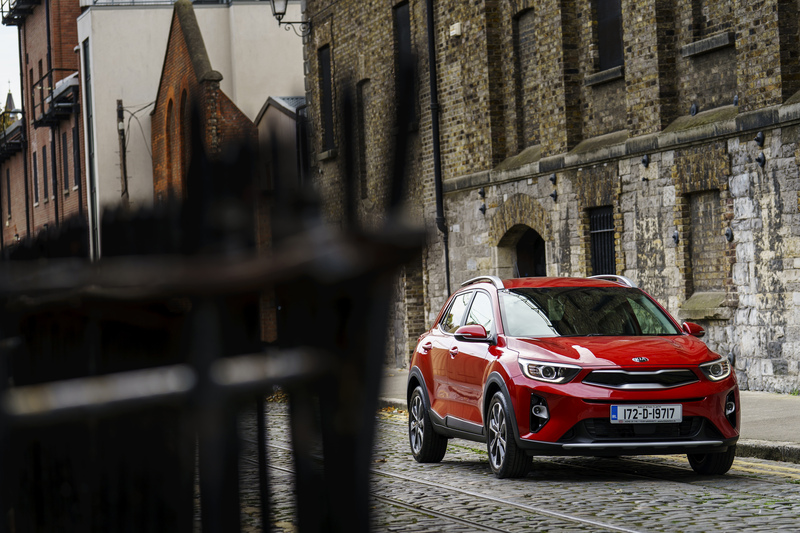 Based on the platform of the Kia Rio, the Stonic sits higher with faux off-road styling which add to the rugged look and the now distinctive Kia “Tiger” grille and lights. 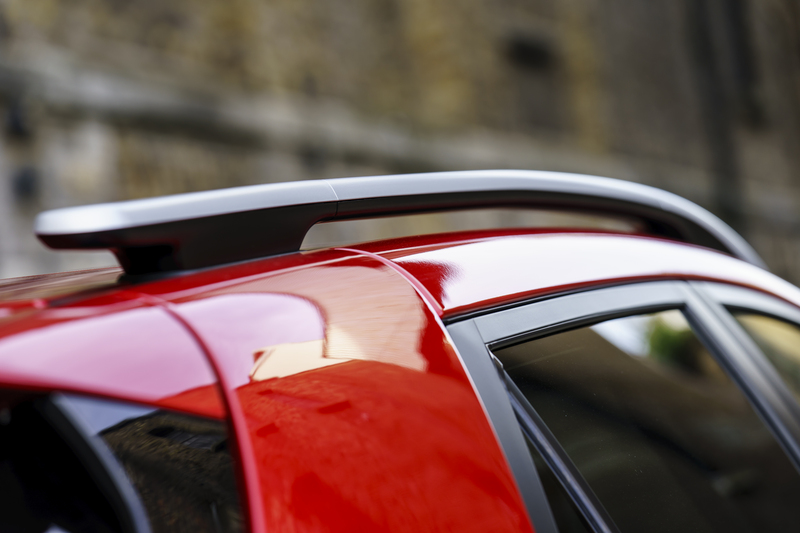 The styling continues to the rear as the C-pillar appears to sweep around over the back of the roof. Add a contrasting roof colour and this is even more sleek and obvious. 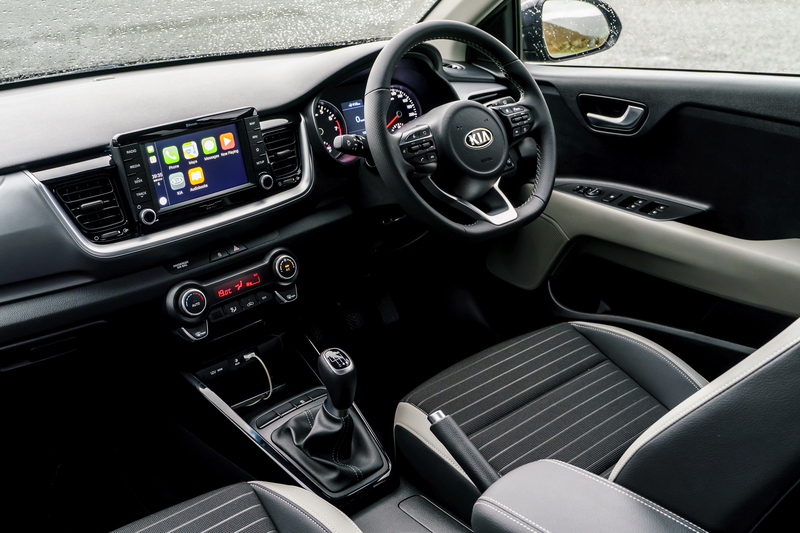 Sitting inside the Stonic you will be greeted by a now familiar Kia interior. Their interior architecture works so why change it. It’s not as quirky as the interior of say the Citroen C3 Aircross but it is functional and has a spacious feel to it also. This segment is not known for its abundance of space, but the Kia does well here. The Stonic is available in four trim levels; K1, K2, K3 and K4 with three petrol engines and one diesel option available also. Most of perspective buyers of any model in this segment would probably be best suited to the petrol engine ranges. In terms of my test vehicle it was powered by the 1.4 petrol engine paired with a 6-speed manual transmission finished in the K3 trim level. In terms of spec, K3 offers 17-inch alloy wheels, privacy glass, rain sensing front wipers, LED daytime running lights, Android Auto & Apple Car-Play along with USB and AUX ports, Bluetooth connectivity and a 7-inch LCD infotainment screen to name but a few of the standard features. In terms of safety, the K3 spec’d Stonic includes tyre pressure monitoring system, ABS, Hill start assist, vehicle stability management, lane departure warning system and autonomous emergency braking as well as comfort features such as parking sensors and a rear-view camera. On the road the Stonic handles quite well. The suspension deals with almost everything that is thrown at it while it ensures that everything is kept on the level on cornering. The steering also manages to weight up on both straights and as you whizz along the country roads. From a performance perspective the 1.4 litre petrol engine has sufficient throttle response and performed well over the course of my week-long test drive. If you are looking for an engine option that is more energetic I would suggest opting for the 1.0 litre, 3-cylinder, turbo charged petrol engine. This is only available in the top spec’d K4 trim level, but it performs flawlessly. There is also a 1.6 litre diesel engine available however given the large amount of negative press being aimed at diesel engines of late, I suspect that most potential buyers will give this option a swerve. Average annual mileage should always be considered when summing up your available options and if you think you won’t be doing the mileage to justify the more expensive diesel option its probably best to walk away and look more closely at the petrol variants available. Overall, the Kia Stonic manages to impress in a massively over populated segment. 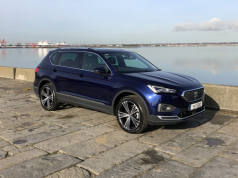 All you have to do is drive down any stretch of road to see just how many compact SUV’s there are already taking hold of the national fleet. Is this a bad thing, maybe not? Are we going to have a massive surplus of these cars in the second-hand market in years to come, most definitely?